What is the 4 points Fabric Inspection Standard? The quality of a finished item in the apparel industry mostly depends on the quality of fabric when it is collected as a roll from mills. Even it occupies 60/70 percent of total garments cost. Apparel industry should take some defensive actions to ensure the quality fabric is only being used in their items and set up fabric inspection department with modern equipment and skilled manpower. It is expected that a Garments Producer to inspect minimum 10% per color or more of any consignment when they got and assess them based on a four-point system. By this process, they can minimize fabric related quality troubles before it moved to production. The final purpose is to find out the defects of the fabric in per 100 square yards. Why Four Point System preferable for Fabric Inspection? 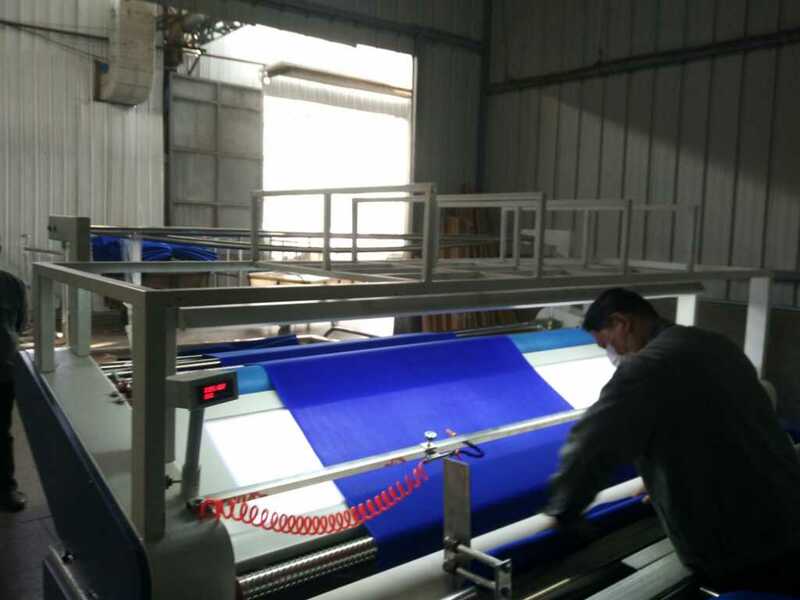 Usually, four methods may be followed for fabric inspection process. But, above all 4 point system is widest acceptance in fabric inspection due to its practical, impartial, and worldwide recognized. What it is needed for a 4 points inspection? Ideally, the technician designing the standard shall have a vast idea on nature of fabric defects (how an error looks and its appearance) and to define a criteria for giving penalty points based on defects and defect length. The 4-Point System assigns 1, 2, 3 and 4 penalty points according to the size, quality, and significance of the defect. No more than 4 penalty points is assigned for any single flaw. A defect can be measured either length or width direction; the system remains the same. Only major errors are considered. No penalty points are assigned to minor defects. Whenever errors are recognized during fabric inspection under 4 points system and defect must be assigned a number of points depending on the severity or length. Only major defects are taking into account. 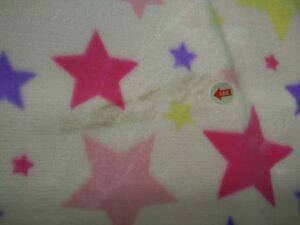 A serious defect is any defect that would cause a final garment to be considered a second. * Upon the number and the size of the imperfections in the given yard, a maximum of 4 points can be given to one linear yard. * Four points can be given for each linear yard when a defect is running continuously along the length of the fabric. * Hole point may be evaluated by size. 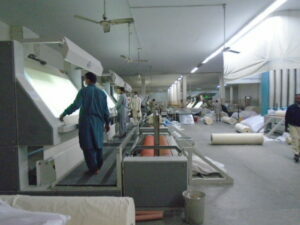 Fabric inspection is done in suitable and safe environment with enough ventilation and proper lighting. Fabric passing through the frame must be between 45-60 degree angles to inspector and must be done on appropriate Cool White light 2 F96 fluorescent bulbs above viewing area. Back light can be used as and when needed. Fabric speed on inspection machine must not be more than 15 yards per minute. Approved standard of bulk dye lot must be available before starting inspection for assessing color, construction, finish and visual appearance. Shade continuity within a roll by checking shade variation between center and selvage and the beginning, middle and end of each roll must be evaluated and documented. Textiles like knits must be evaluated for weight against standard approved weight. Fabric width must be checked from selvage to selvage against standard. 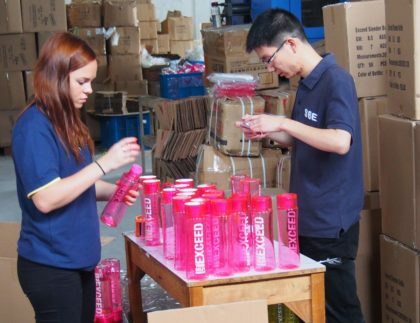 The length of each roll inspected must be compared to length as mentioned on supplier ticketed tag and any deviation must be documented and reported to mill for additional replacement to avoid shortage. If yarn dyed or printed fabrics are being inspected the repeat measurement must be done from beginning, middle and end of selected rolls. No penalty points are recorded or assigned for minor defects. Only major defects are considered. In 4 point system fabric quality is evaluated by unit points/100 sq. yds. Calculation method of total penalty points for total defects found in a fabric roll or consignment. The inspector will add up the defects points and then use the following formula to determine the rate of points per 100 yards. Example: A fabric roll 120 yards long and 46 inch wide contains following defects. =15.652. So, defect is acceptable considering a maximum of 20 points/linear yard standard. What is an Acceptable Level? 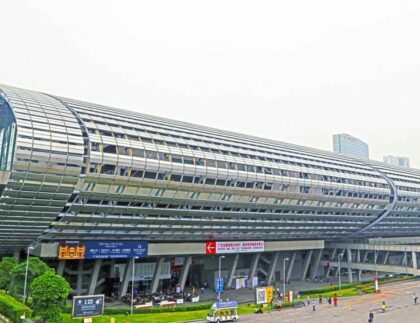 It is up to the client to set the maximum number of defects per 100 yards, which is a maximum of 20-40 points per 100. Any running defect more than 4 continuous yards will cause the roll to be rejected"
Fabric width up to 64-66 inches shall be classified as first quality if number of penalty points there in does not exceed 50 points per 100 linear yards. It is important to register data in a practical format. Most use Excel.